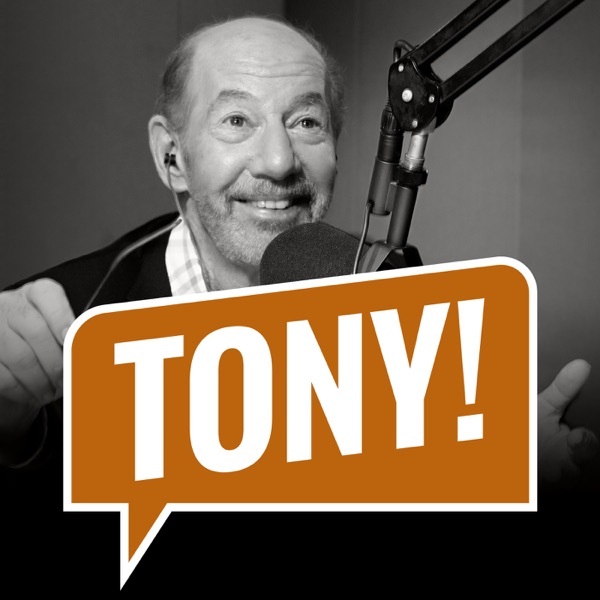 Discover The Tony Kornheiser Show "Down goes Tony!" Tony opens the show by talking about the Duke / Syracuse game from the night before. Jason La Canfora of CBS Sports calls in to go around the NFL, and Nigel gives the news. During 'Old Guy Radio', Tony talks to Liz about the state of the Redskins, and about his walk with Chessie on the ice this morning. Lastly, they close out the show by opening up the Mailbag. Taylor Wafford : "Hound Ears", "All These Things"